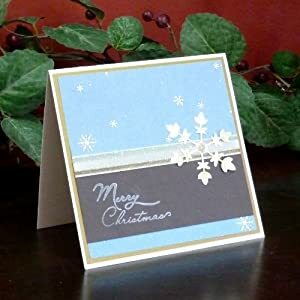 Have you been having difficulty finding cute, personal Christmas cards around Jordan? 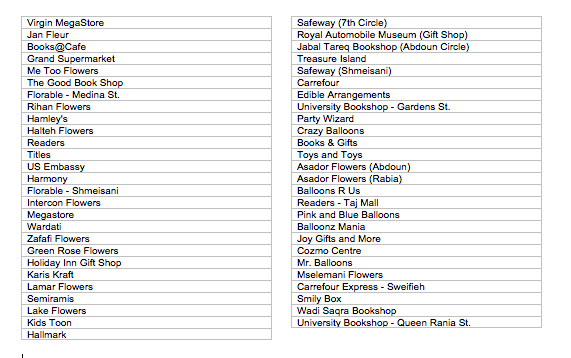 Well here are a few places where you can go to find From The Earth's fair trade, handmade in Jordan Christmas Cards. The list is long so enjoy the convenience! 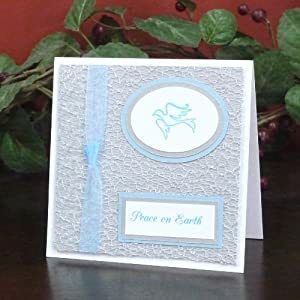 As always, you can come to our showroom in Bayader Wadi Seer to purchase cards, jewelry, and other handmade, fair trade products made in the Middle East.